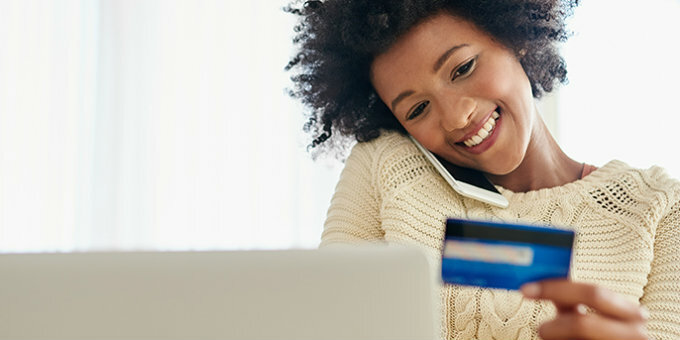 At MCS Bank we like to give our customers options, and we have many account types available. We also make it easy to open an account. Stop by a convenient branch, complete the paper Switch Kit, or it just takes a few minutes to Open an Account online.